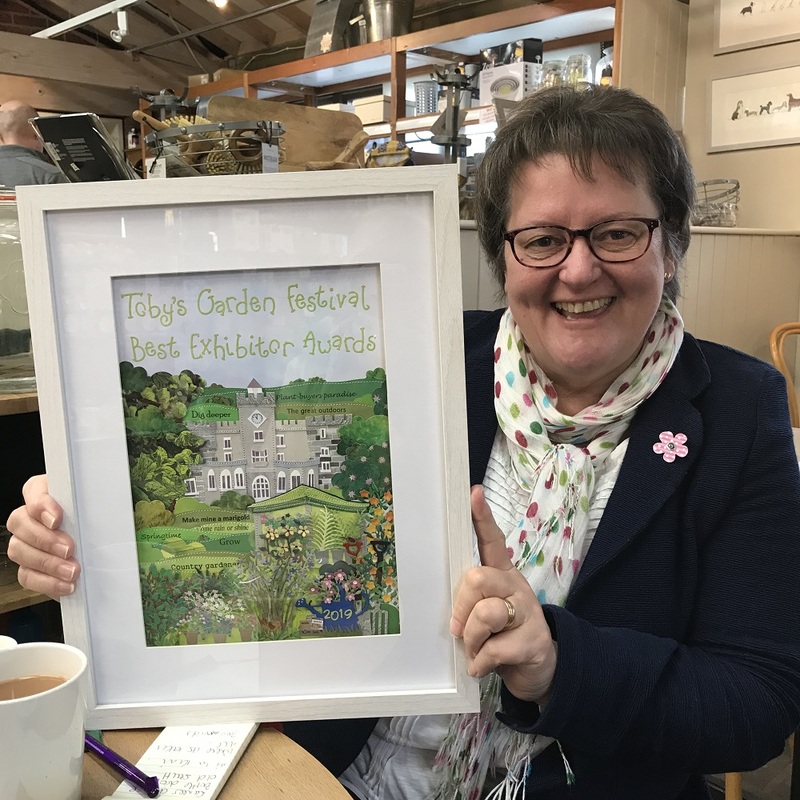 Toby’s GardenFest returns to Powderham Castle, near Exeter on 3rd and 4th May 2019. 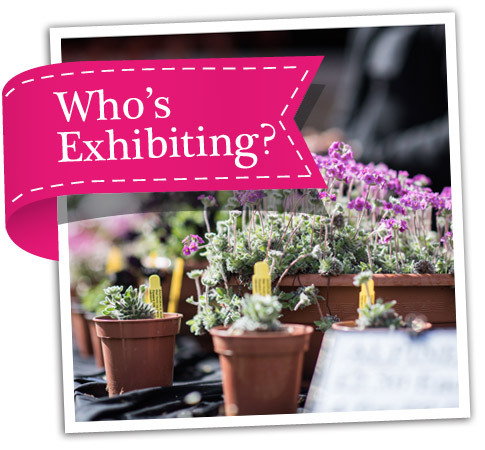 In 2019 we’ll be joined by more than 200 exhibitors, offering quality plants from award-winning nurseries, unique West Country craft, artisan food and drink along with live music and fun family entertainment, all in the fabulous grounds and interior of Powderham Castle. 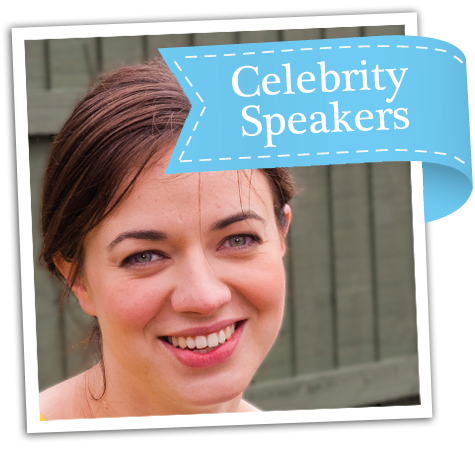 On Friday 3rd BBC Gardeners’ World presenter Joe Swift joins us to talk all things planting and design and on Saturday 4th we have Frances Tophill from Gardeners’ World and ITV’s Love Your Garden. 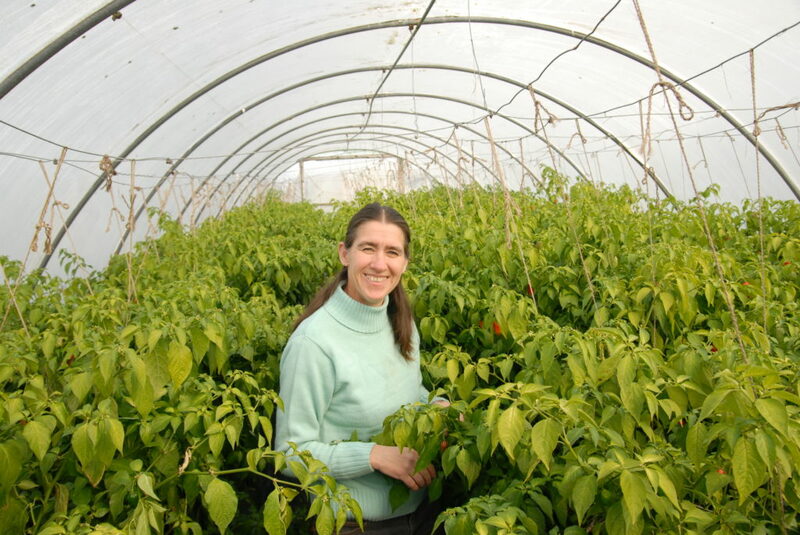 She’ll be sharing her love of ecological gardening, explaining how planting the right plant in the right place can cut down on work and make for a better healthier garden. Boycie, aka actor and keen gardener John Challis is back with tales of creating his Herefordshire garden at Wigmore Abbey, along with compere and RHS judge Jim Buttress. 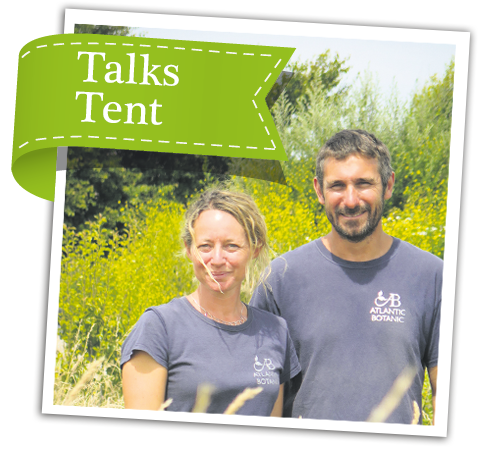 Alongside our Celebrity Speakers, we are introducing a new talks tent in 2019 showcasing the knowledgeable nurserymen and women who exhibit at the festival. 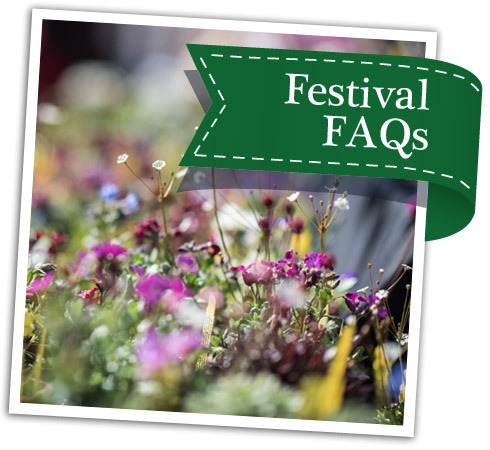 This two-day lakeside forum plays host to experts on air plants, orchids, climbers and clematis, herbaceous perennials, coastal plants and more, with an opportunity to get your questions answered by the people who know and grow these specialist plants all year round. Each year we welcome back all our favourite plant nurseries including Chelsea regulars and a new undercover location in the Artisan Barn returns for local arts and crafts. 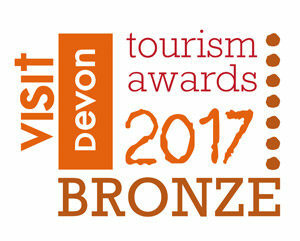 We love to cater Devon-style with a wide range of food from the West Country. 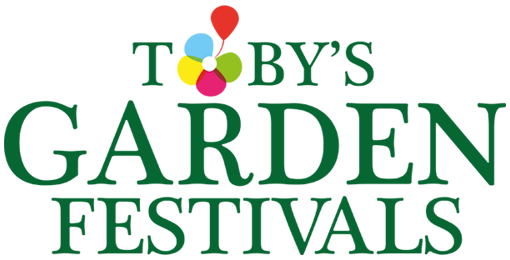 PLUS Get Devon Buzzing, free samples of the new Coastal Organics Compost, bugs under the microscope and tree-listening with Alex Metcalf. 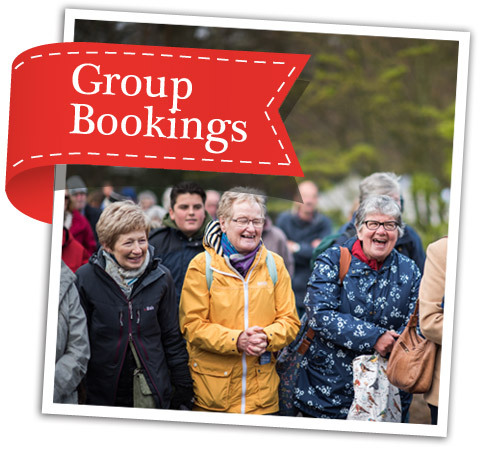 The event has become increasingly popular as a day out trip for gardening clubs. We have great facilities, including discounted tickets on sale or return, catering, free car and coach parking and free entry for your coach driver. Powderham Castle is on the main A379 coastal road between Exeter and Torquay and has good bus and train connections. For more information on how to get here by road, bus and rail, click on the heading in the picture above. 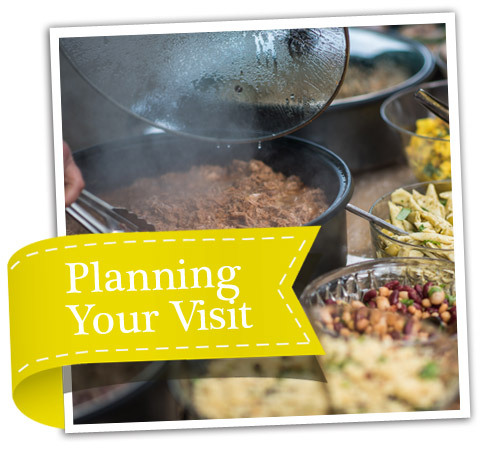 All you need to know in advance with information on catering, timings, disabled access and parking, just click on the heading in the picture above.